Apple has been released the iOS 10 public beta. If anybody wants to try out, I’ll show you the simple procedure on how to download and install iOS 10 public beta on your iPhone, iPad or iPod Touch. The new Apple’s mobile operating system is pretty cool and you should check all the iOS 10 features right now. 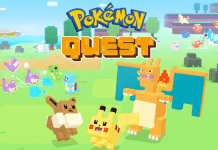 In earlier, it was only available on developer accounts, but now anyone can install the public beta. The Beta 2 also has been released for developers, and it is less buggy than the Beta 1. If you have already installed the beta update, then you could easily downgrade iOS 10 Beta to iOS 9 without losing data. Not every iOS device will work with the new beta release. The list of all supported devices are iPhone 5, iPhone 5c, iPhone 5s, iPhone SE, iPhone 6, iPhone 6 Plus, iPhone 6s, iPhone 6s Plus, iPad mini 2, iPad mini 3, iPad mini 4, iPad 4th gen, iPad Air, iPad Air 2, iPad Pro, iPod touch 6th gen.
Apple advises that you should use iTunes to backup your device and then perform an store of that backup for safe keeping. Keep in mind that you will be using in-development software; So, in my opinion, you shouldn’t try this on your primary device. In order to install the Public Beta 1 of iOS 10, the interested users must sign up for Apple’s Public Software Beta program. This process is quite easy. Follow the below steps to move on. 1) Open Safari browser from your iOS device and visit Apple’s public beta website. 2) Scroll down and tap on the “Sign Up” button. 3) Here Login to the Apple Beta Program with your Apple ID. 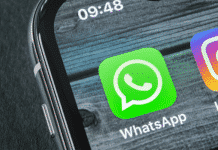 If you don’t have an Apple ID, just create one on the same page. 4) If you are visiting for the first time, then tap the “Accept” button in the bottom-right corner of the Agreement page or follow the next step. 5) Visit beta.apple.com/profile and tap on the “Download profile” button. 1) 1) On the Install Profile page, tap on the “Install” button in the upper right-hand corner. 2) It will be asked to enter the passcode of your device. 3) Once again, tap on the “Install” button and confirm the installation. 4) After that, tap on Restart to reboot your iOS device. 1) Once you device reboots, go to the Settings >> General >> Software Update and tap on the “Download and Install” button. 2) Enter the password and “Agree” the “Terms and Conditions“. After that, the download process will begin. 3) Once the download is completed, tap “Install Now” to start the installation process. 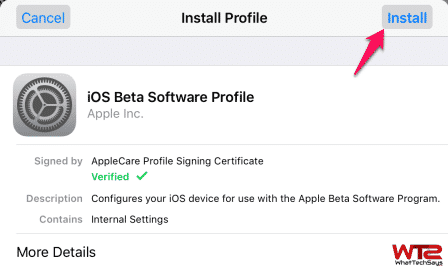 If your iOS device is showing, your software is up to date, then follow the below procedure and try to install the beta profile again. 1) On your device, navigate to Settings >> General >> Profile. 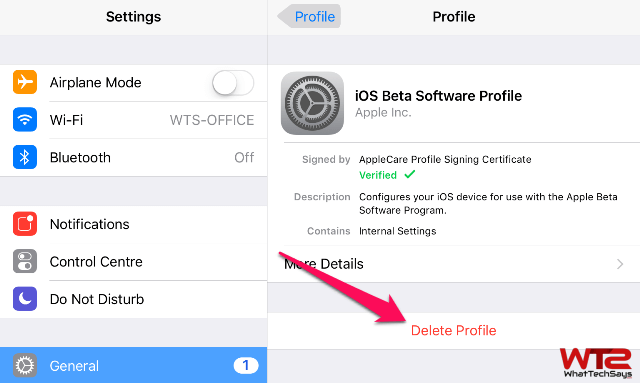 2) On the Profile page, tap on the “iOS Beta Software Profile“. 3) Next up, tap on the “Delete Profile” and confirm it to delete. 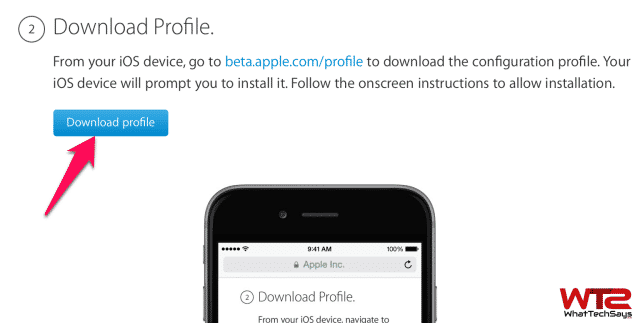 After deleting the profile, reboot your device and visit Apple’s public beta website to download the profile again. I hope, this procedure will work for you. 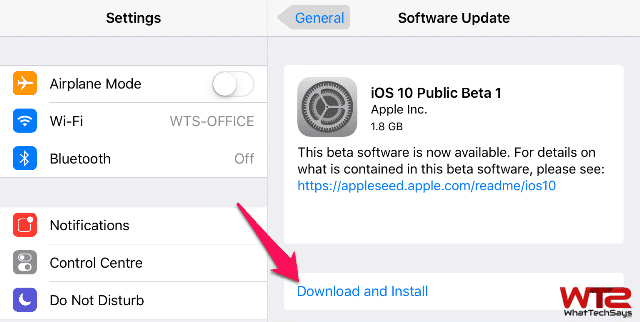 This is the complete tutorial on how to download and install iOS 10 public beta on your iPhone, iPad or iPod Touch device. iOS 10 public beta has come with numerous changes and tweaks. Install today and share your experience with us.